I recently wrote up an article with the results of some experimenting I did using UV Resin to Smooth 3D Prints. 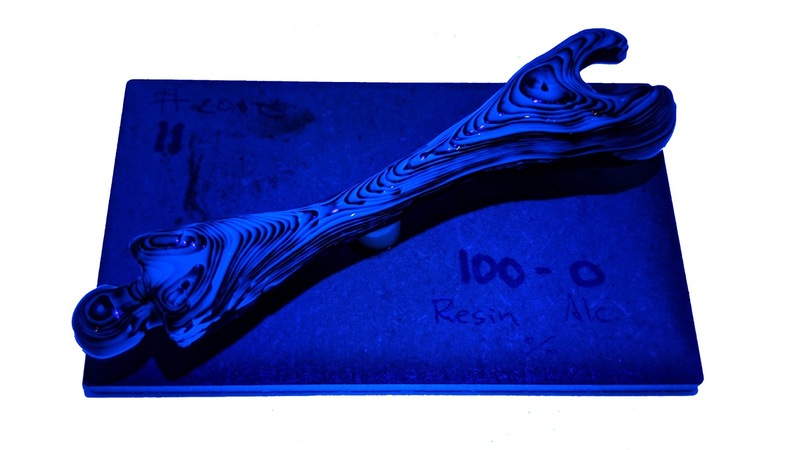 UV resin is a syrupy liquid that turns solid when exposed to UV -- sunlight, for example. It's also used in SLA and DLP 3D printers like the Form 2. The results were good. Skimming some resin from a Form 2 printer was perfectly workable for smoothing other 3D prints, and I learned what makes the resin work better or worse for this purpose and sorted out a workflow.